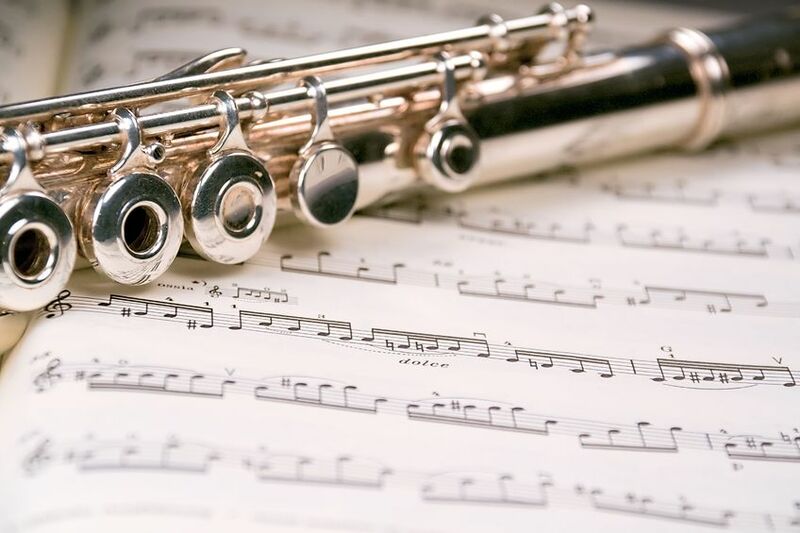 The instruments I teach are Piano, Flute, Clarinet and Saxophone and I also give lessons in Music Theory. I accept beginners and more advanced pupils and will teach children and adults. I also prepare pupils for the exams of the Associated Board of the Royal Schools of Music. My current charge for lessons is only £13 for a half hour lesson or £125.00 for a block of 10 paid in advance. Lessons are given on a weekly basis. The normal length of lessons is 30 minutes although I do give hour long lessons for my more advanced pupils.